Please take the time to give us your thoughts on the draft Violence Against Women and Girls Strategy 2019-2022. You can see the full draft strategy here and access our consultation questions here. Consultation closes on 12 March 2019. Please take the time to give us your thoughts on the draft Serious Violence and Exploitation Strategy 2019-2022. You can see the full draft strategy here and access our consultation questions here>. Consultation closes on 12 March 2019. 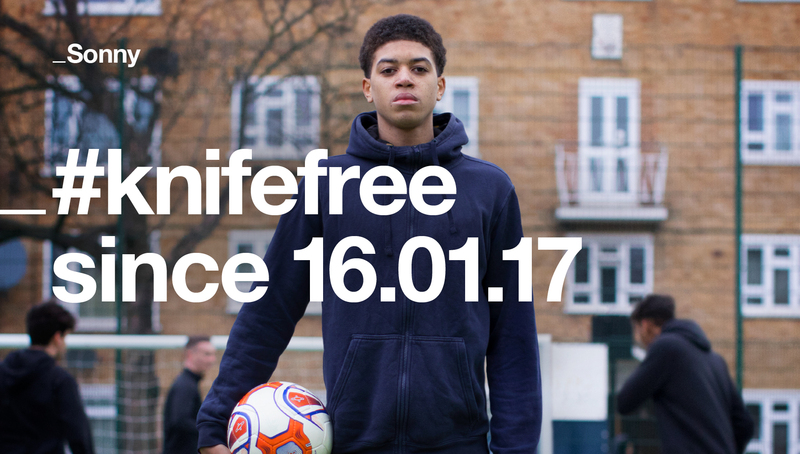 The #Knifefree campaign has been launched by the Home Office and aims to reduce knife crime by changing the attitudes and behaviours of young people aged between 10 – 21 years old. The campaign will challenge the perception that knife carrying is normal and counters the belief that it makes young people safer. The dedicated campaign website www.knifefree.co.uk provides young people with information on knife crime, including facts and statistics demonstrating the true prevalence of knife crime in England and Wales. It also signposts organisations which offer confidential support and advice, as well as organisations which organise activities to help empower young people to live knife free. In addition, it presents the legal consequences of carrying knives, using knives and being in groups with others who carry knives. The campaign website provides the details of the NSPCC and Childline helplines, so adults and young people can receive free, confidential advice about concerns they have regarding knives. The website also provides Victim Support’s details, where young people who have been the victim of knife crime can receive free, confidential support and advice.